Los Angeles, CA (March 12, 2014) – Two-time Emmy and Golden Globe nominee Fran Drescher has announced a once-in-a-lifetime fundraiser experience to benefit her nonprofit foundation, the Cancer Schmancer Movement. Cancer Schmancer is offering up the chance to fly out to New York City to join Drescher backstage at the Broadway show Cinderella on June 8, 2014. 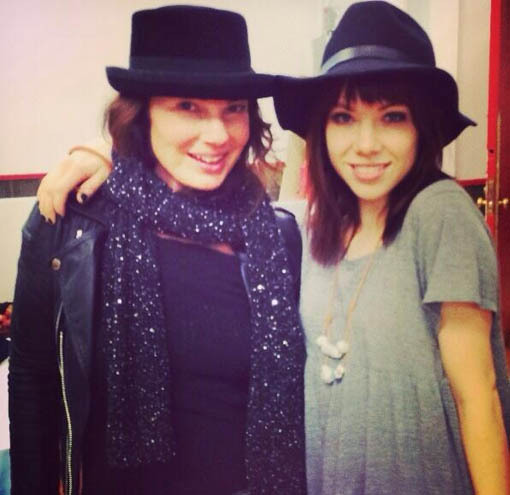 The organization will set you up with incredible seats for the show, and Fran will spend some time with you afterwards for a backstage meet-and-greet and photo-op with the entire Cinderella cast including multi-platinum recording artist, Carly Rae Jepsen. And yes, flights and hotel will be included. All you have to do is make a small donation, any amount you like, to Cancer Schmancer, and you will be entered to win! In addition to being eligible for the grand prize, you can get some amazing guaranteed rewards with your donation as well. Donation rewards include exclusive campaign T-shirts, Broadway cast recordings, and a prop used in the production! Cancer Schmancer’s Detox Your Home prevention program empowers people to stop chronic disease by making healthy lifestyle choices. Since 90% of cancers are caused by environmental factors, the program teaches you what those most dangerous toxins are and how to avoid them. This year, Cancer Schmancer begins implementing its Detox Your Home school assembly program nationwide, so that the next generation will be healthier than ever. The campaign ends on May 16th at noon so enter to win today! Go to www.urgencynetwork.com/fran to enter and find out more. 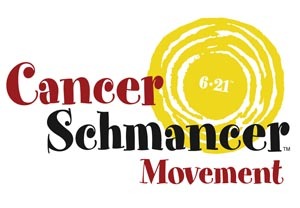 The Cancer Schmancer Movement is a three-prong organization dedicated to Prevention, Early Detection, and Policy Change. A uterine cancer survivor, Fran Drescher started Cancer Schmancer to shift the nation's focus from just searching for a cure to helping people reduce their risk of getting cancer in the first place. To learn more about this inspirational cause and early cancer prevention, visit http://www.cancerschmancer.org.